One of the last good ones left. Only a few lots left for building in this subdivision just west of Wautoma. 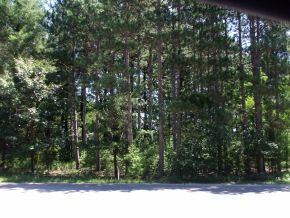 This 2 acre parcel is level and nicely treed with electric, natural gas and cable available to this site. Buy today. Build tomorrow! Wautoma, Hwy 21 to right on Buckhorn Circle to left on Antler Dr to left on Fawn Ct to property.